This is a very low volume border crossing and is just west of the much more travelled port at the International Peace Garden. 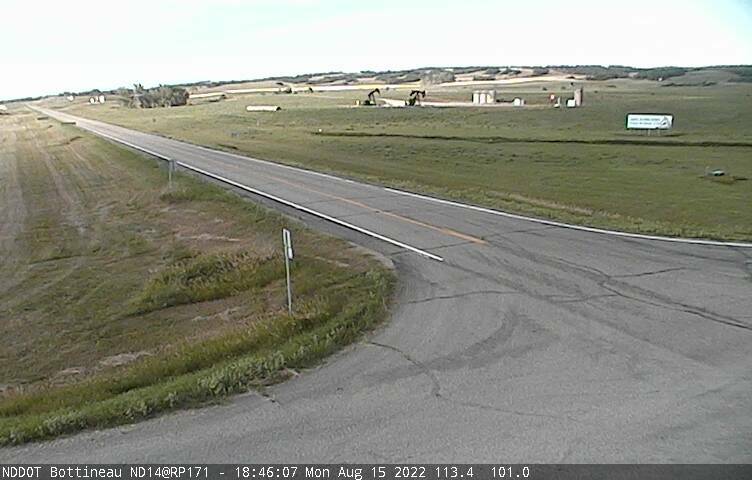 ND 14 crosses over the westerly end of the Turtle Mountain Scenic Byway which is touted by North Dakota as a scenic road trip. Here is a handy link to hotels nearest Carbury ND and here is another link to hotels nearest Goodlands Manitoba in Canada.